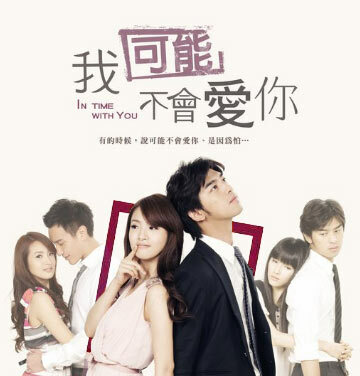 I Will Not Like You is one of the original soundtrack (OST) for In Time with You which is released on October 18, 2011. The song lyric is written by the drama screenplay writer Xu Yu Ting (徐譽庭) specially tailor-made for the lead character Li Da Ren. The lyric shows the emotional pull that is hidden inside the heart of Li Da Ren. The song is just like an annotation for the whole drama, and also let people felt the faint ache that has no room to advance or to retreat. The song is composed by Bo-Lin Chen and Biung Tak-Banuaz (王宏恩).